Panart, one of the first and most successful independent record labels in Cuba, embarked upon a project in 1956 to commission and record a series of descarga, or improvised jam sessions incorporating jazz and popular forms of Cuban music. Over the next decade, the label released several volumes of these descarga under the generic title, Cuban Jam Sessions. The series sold over a million copies, becoming the first commercially successful descarga recordings and inspiring many other projects over the ensuing decades. 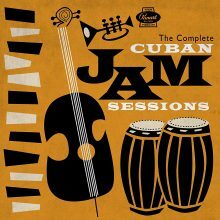 Now, all of the descarga sessions released by Panart from 1956-1965 have been remastered and packaged together for the first time in Craft’s definitive 5-disc box set, The Complete Cuban Jam Sessions. The set was co-produced by Cuban music specialist and Panart label historian Judy Cantor-Navas, who also wrote the liner notes for the well-illustrated accompanying booklet. These historically significant recordings encapsulate a “panorama of Cuban music, from big band son montuno to Afro-Cuban rumba, mambo, cha-cha-cha and country acoustic guajira music.” The first two discs feature descarga pioneer and pianist Julio Gutiérrez, disc 3 features tres player Niño Rivera (combining son montuno, guajira, chachachá, guaguancó and conga), disc 4 features legendary bassist and mambo co-creator Israel “Cachao” López (added to the National Recording Registry in 2012), and disc 5 is devoted to flutist and charanga bandleader José Fajardo. 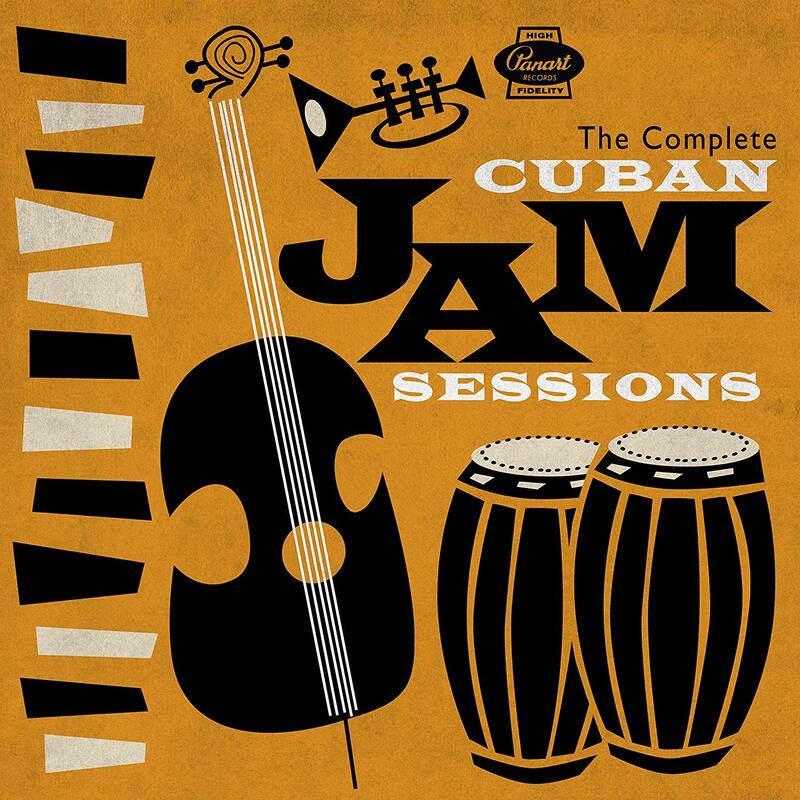 The Complete Cuban Jam Sessions is a must have for any fan of Cuban music, capturing the end an era when the music and musicians still flowed freely between the U.S. and Cuba. This entry was posted in Latin and tagged Brenda Nelson-Strauss, CD review, Complete Cuban Jam Sessions, Craft, Various Artists, World Music by aaamc. Bookmark the permalink.